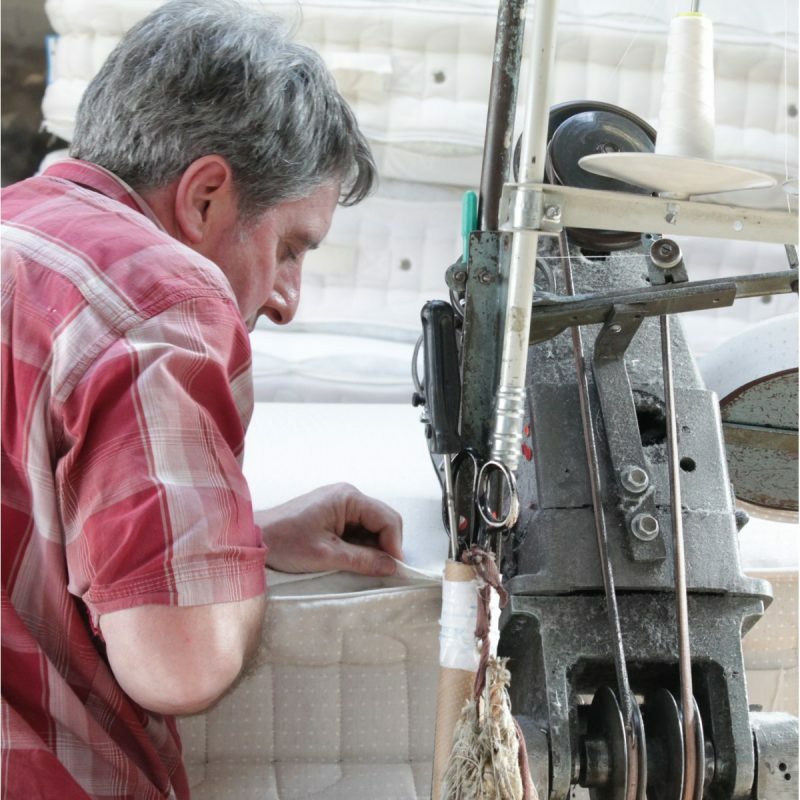 The Malham is a great all-round mattress with hand tufting and hand stitching. 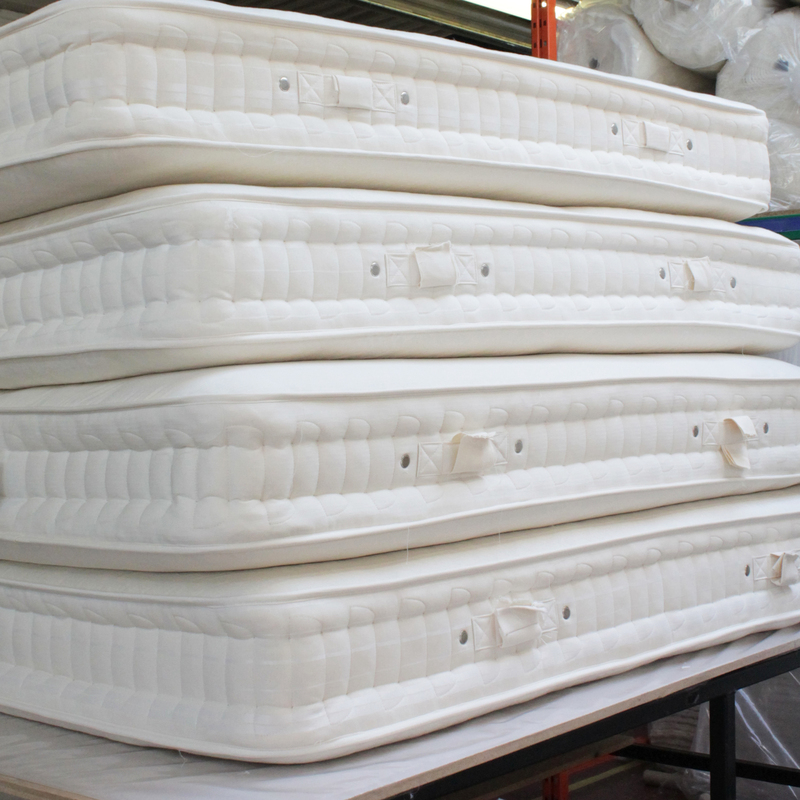 The Malham offers everything you would expect from a traditionally made, pocket sprung mattress. 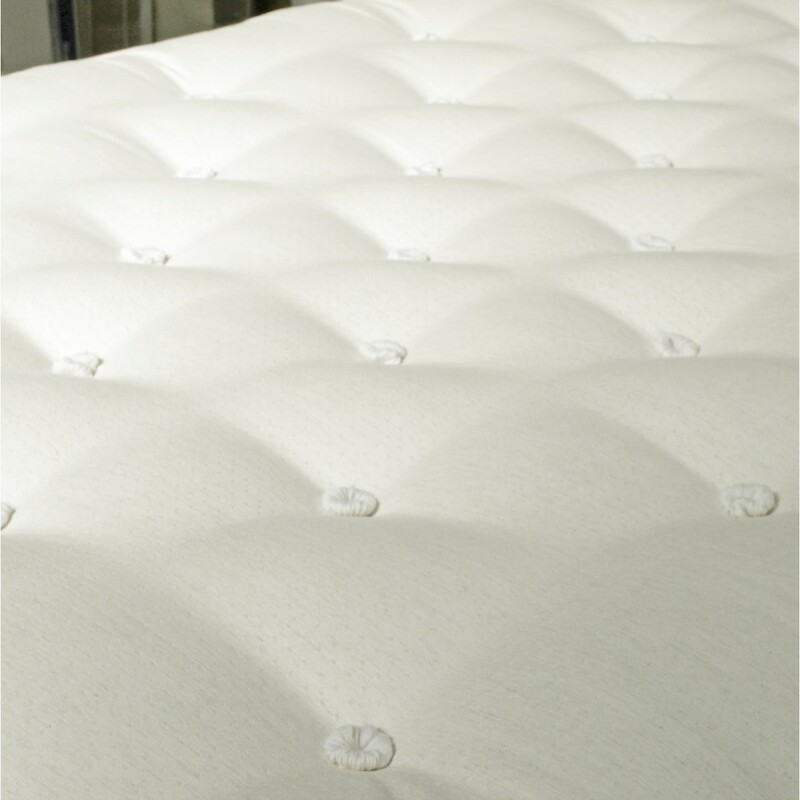 It has 1480 springs, several layers of high quality cotton ‘bounce back’ all hand stitched in place with pure new wool tufts. 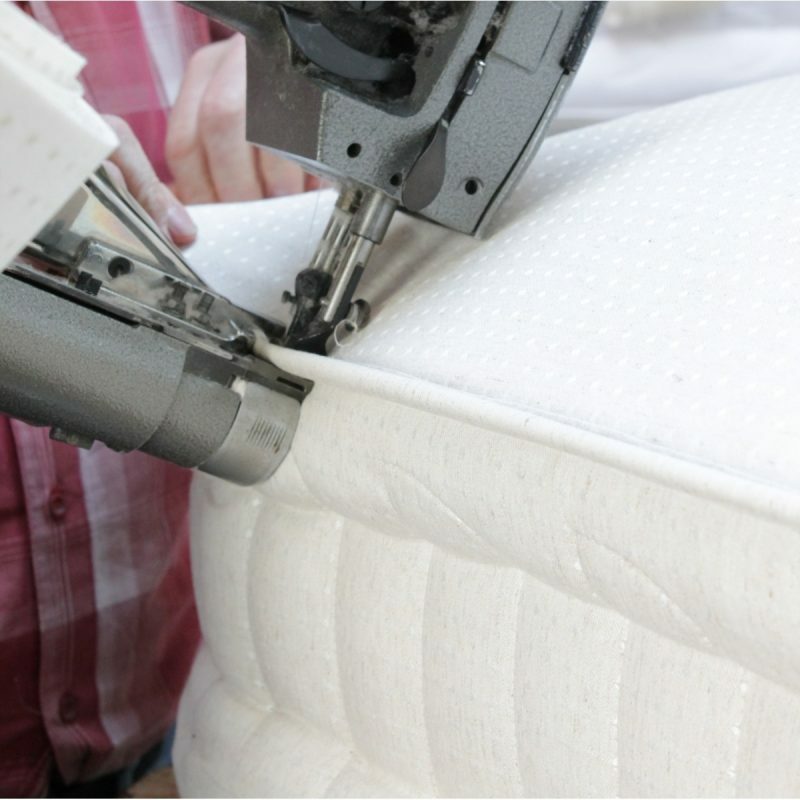 The 23cm mattress border has two rows of hand side stitching for edge to edge support, covered in our 100% soft viscose ticking. Choose from medium, firm or extra firm tensions. Split tensions also available.